This a great lot with some amazing views. Power is nearby. Just about a mile from Mountain Home State Wildlife Area & Reservoir for some outstanding boating and fishing. Head out on US Hwy 160 and go visit the Great Sand Dunes National Park. Then stop by one of the hidden treasures of the San Luis Valley - Zapata Falls, located on BLM and adjacent to the Rio Grande National Forest! You're also located just minutes from the historical town of Fort Garland. 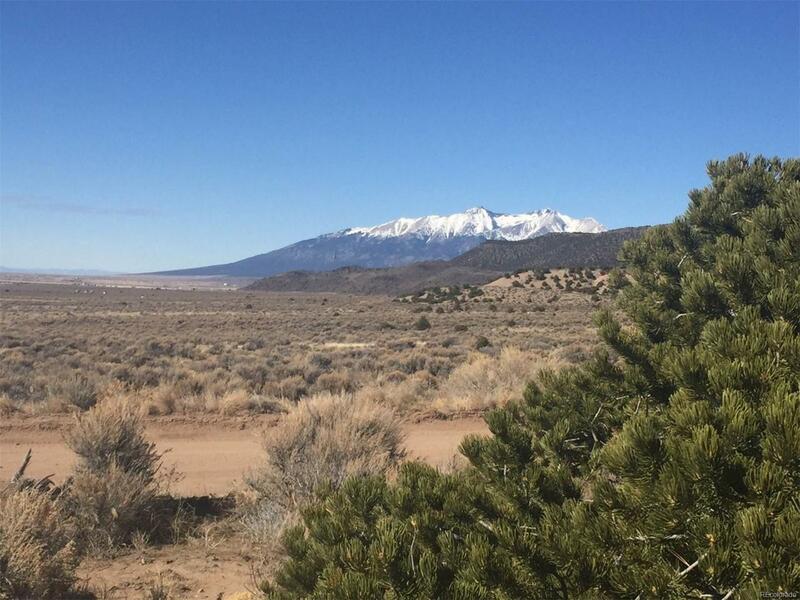 Just 28 miles from Alamosa, CO, 80 miles from Taos, NM and just a mere 48 miles from I-25. Come take a look and see how this can be your dream home or get away cabin spot!